Holy Manafort, we have a new trivia question this week! Who was the last top campaign or administration official who received a presidential pardon? Last week’s trivia question was: Of all the members of the Warren Commission, which was looking for answers regarding the assassination of President Kennedy, who served in public office the longest? The answer? 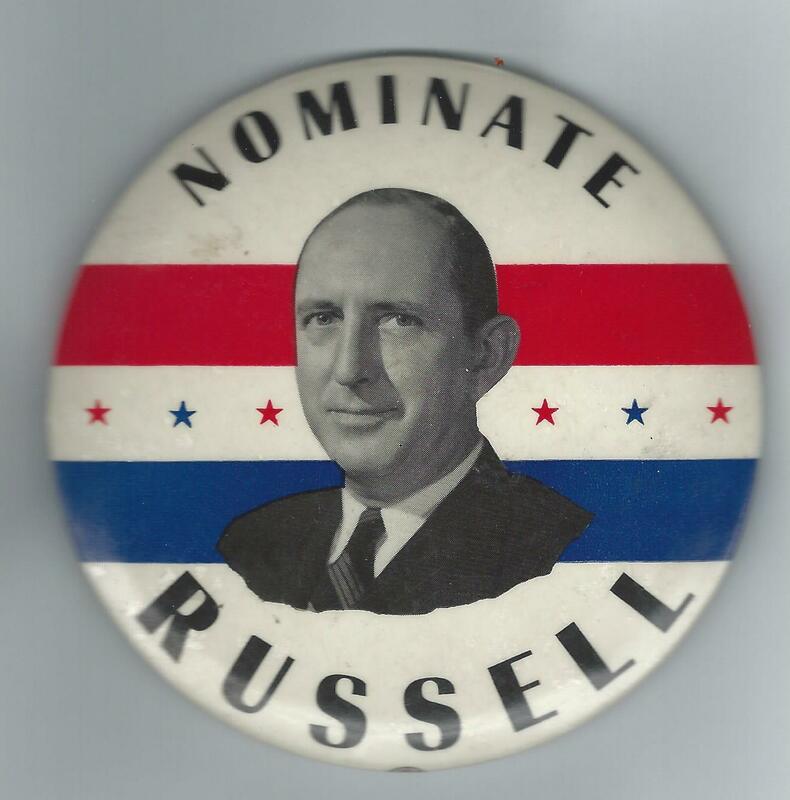 Richard Russell. The Georgia Democrat spent 10 years in the state legislature (starting in 1921), two years as governor, and 38 years in the Senate, a career that ended with his death in 1971 — 50 years in all. The randomly selected winner is Steve Carr of St John’s, Newfoundland, Canada. Steve wins the coveted Political Junkie button.